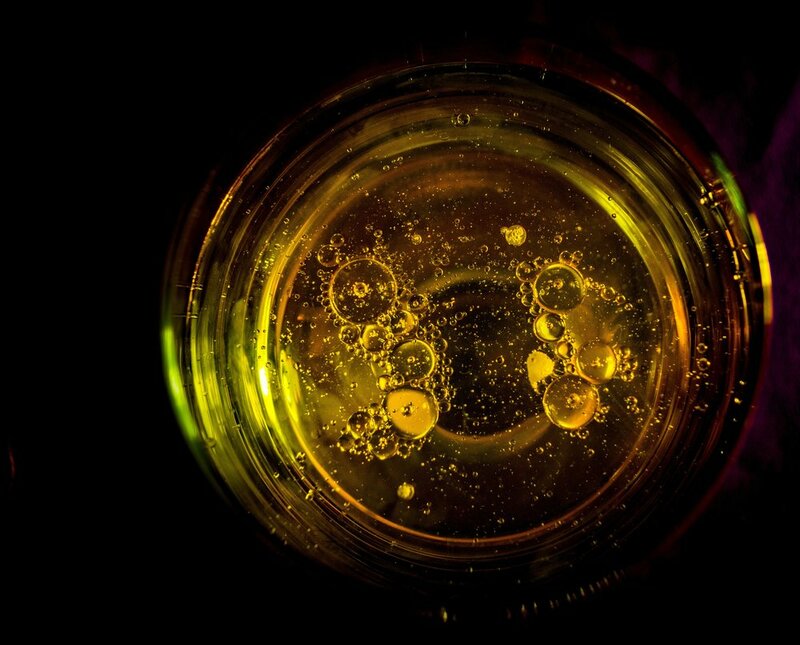 ﻿You may not really realize it, but that used cooking oil of yours is incredibly valuable. It can be recycled and converted into so many other useful things, including biodiesel. Thieves are well aware of how useful and valuable your used cooking oil is, and they’ll go to great lengths to steal it from under your nose. Don’t let those thieves win! Protect yourself, your company, and your used cooking oil by following these 8 quick and easy ways you can help prevent oil theft at your place of business! Make sure that you check your oil levels frequently. Install an automatic movement sensor to help ward off thieves who work in the darkness. Install lockable fencing to screen tanks from view from the roads nearby. Install and use lockable access gates. Consider installing an alarm system that will warn you if the oil level drops suddenly. Many times the thieves will wear some type of uniform and drive an unmarked truck. Keep an eye out for this and report them to the police and to us immediately. If approached, thieves typically state that they are contractors. 1st Grease Service does NOT use contractors. That’s when you know you have a thief on your hands! If you encounter a grease thief, do NOT approach them. Instead, write down their license plate number and immediately call the authorities. Be sure to call us as soon as you can, too! Thieves are now targeting this yellow grease, snatching the “liquid gold” right out of the user’s pocket. Grease theft results in lost revenue totaling more than $40-$50 million each year. In addition, the containers sustain damage during the theft costing more than $3 million. Remember to stay safe if you encounter a thief. Call the authorities so they can handle the situation properly, and make sure that you call us to let us know that there has been a theft, too.